Mario Holzner is responsible for general management, finances and personnel. He is also coordinating economic policy development and communication with a focus on European economic policy. He has recently worked on issues of infrastructure investment in greater Europe, proposing a European Silk Road. 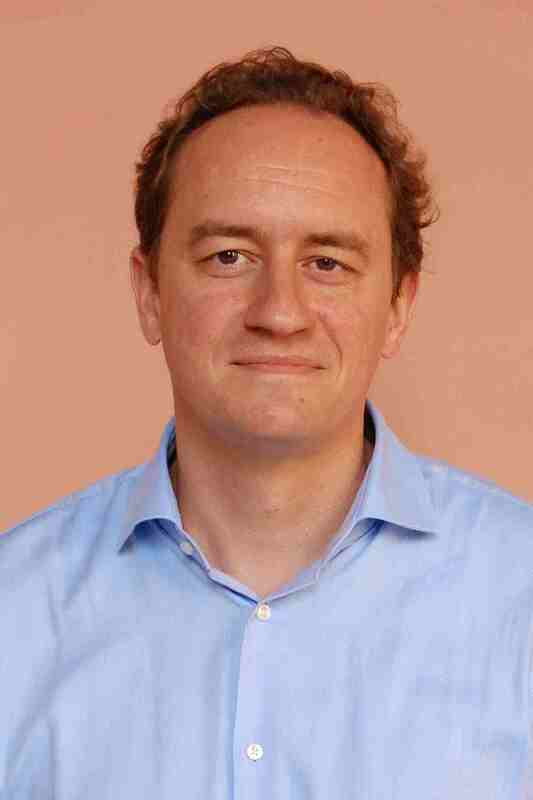 Mario Holzner is also a lecturer in applied econometrics at the University of Vienna, Department of Economics. He obtained his PhD in economics at the Vienna University of Economics and Business in 2005.